At Proptek, we are blessed to be able to work with some amazing people within our industry. They are wonderful people, as well as being incredibly knowledgeable in the world of horticulture and agriculture. Below is a list of people that we work closely with to ensure we can provide the very best products to all our customers to help them achieve their goals. 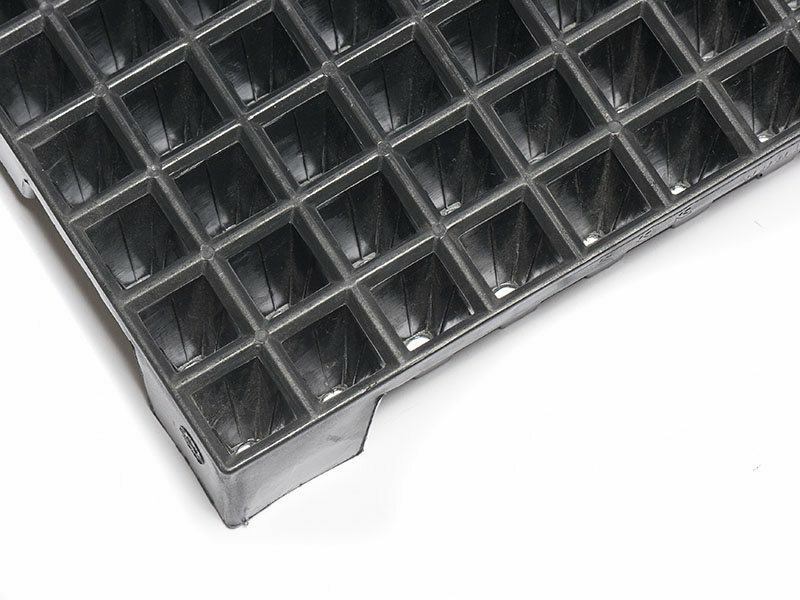 We work with Blackmore in the USA to help promote our Ellepot trays and containers. We work with Ellepot to develop our brand globally and to offer our industry leading products to markets across the world. Close collaboration ensures our products showcase Ellepots to their very highest potential to give excellent results to growers. We work directly with Ellepot South Africa to bring our brand new forestry, fruit tree and vegetable products to the South African market. The team at Ellepot SA have years of experience within horticulture and we are very pleased to have developed these products with their valuable input. Our South African products are manufactured directly in South Africa, helping reduce shipping costs for nurseries. 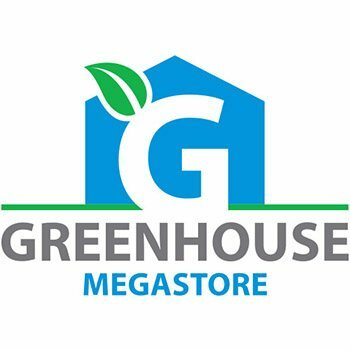 Greenhouse Megastore is a one-stop shop for all your retail horticultural needs. 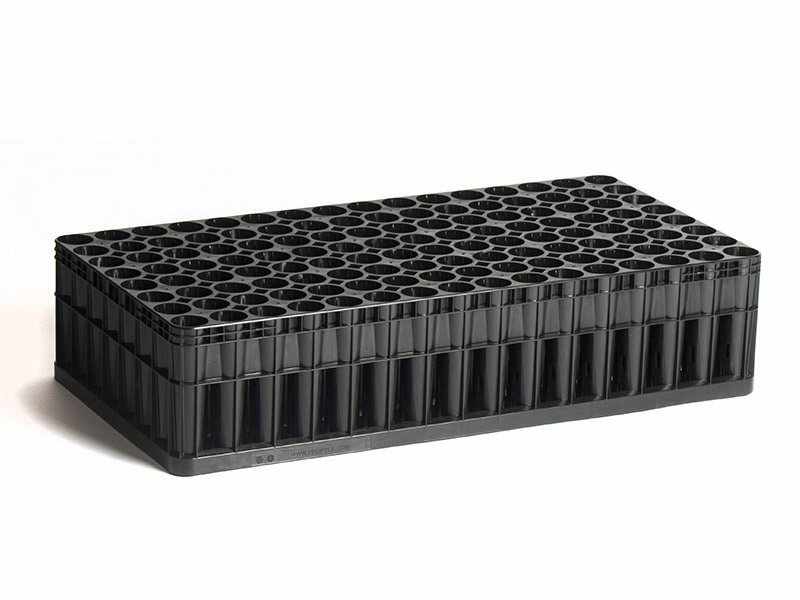 They can offer our products in much smaller quantities than we can, enabling smaller growers to benefit from our propagation technology too! 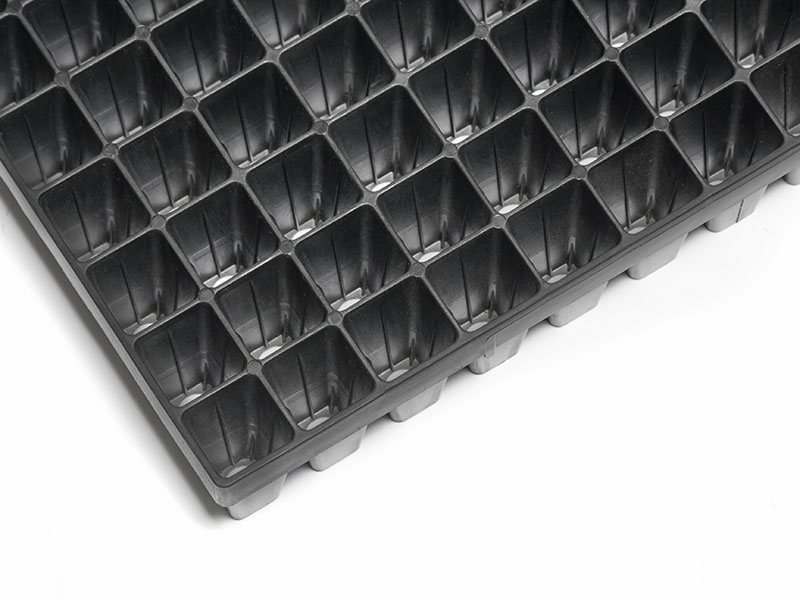 Suppliers of vegetable propagation trays to Quebec, Canada. The supplier of choice in the Pacific North West. 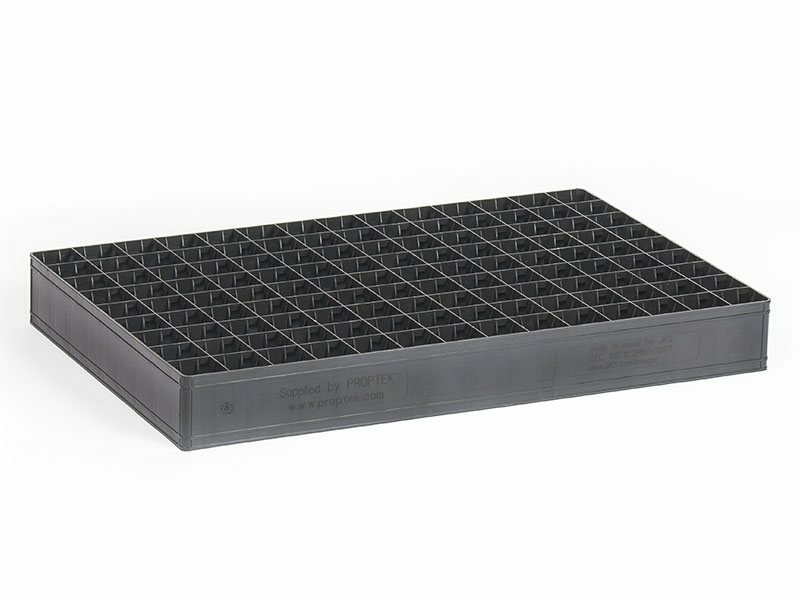 OBC are suppliers of a wide range of propagation and horticultural supplies. 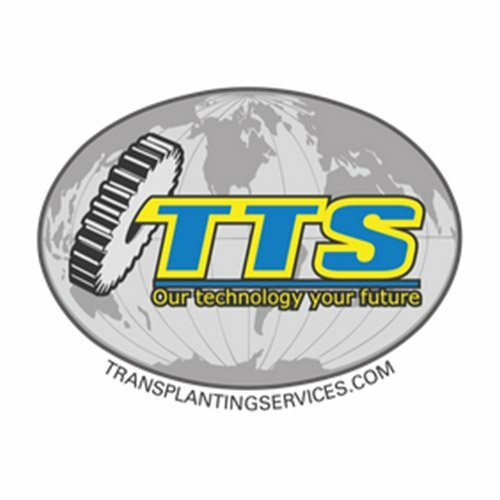 Our distributors of loose-fill trays and containers in Australia, Transplant Systems offer full solutions for nurseries, from trays to automation equipment. 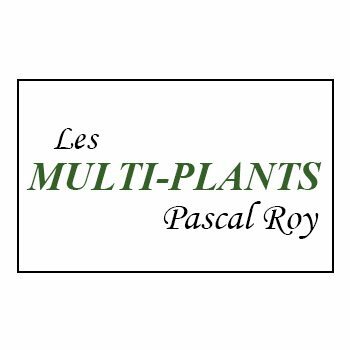 Supplier of automatic field transplanters. 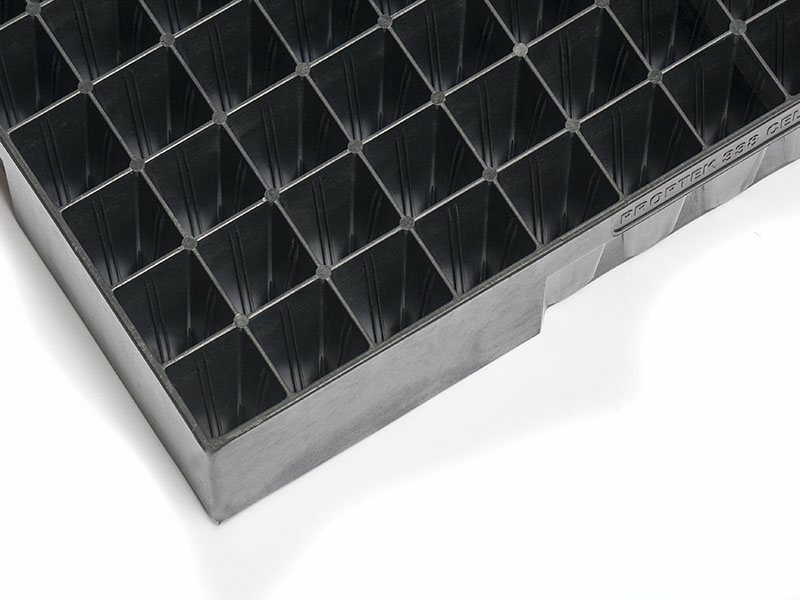 We have worked closely with Rob to ensure our trays are the most mechanizable as possible to vastly reduce your labor bill.